Snap to it with Snap Seal! 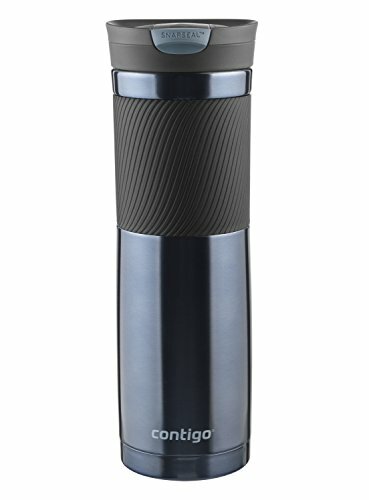 This larger capacity, hard-working mug allows you to snap the lid open and closed so it's sealed shut when you're done sipping. You'll also love that it will also keep your morning joe hot for hours, so you can take it to go.